I created this podcast because I believe that much can be learned from digging deep with successful people who are intentional with how they live their life. The Intentional Performers Podcast is supported by you, my wonderful listeners. If you find the interviews interesting and helpful and would like to support the podcast, you may make a one-time or recurring donation. 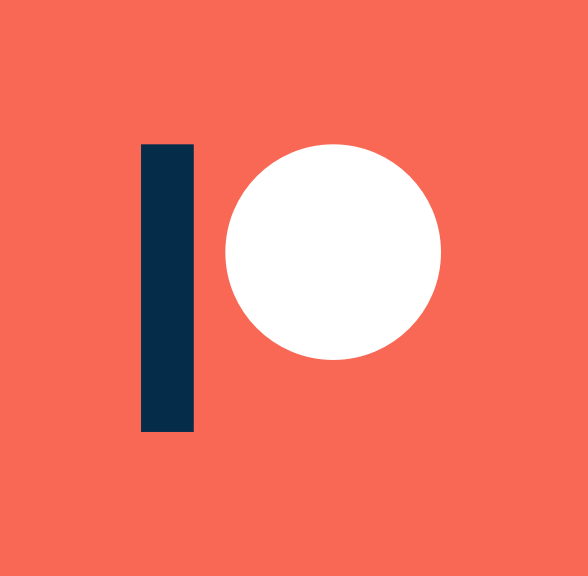 Just click the button below and join our Patreon Community. To perform at your peak, you need proper training and proper nutrition. I recently discovered an all-natural, on-the-go snack food that helps fuel my day—morning, noon, and night. 2Betties Rounds are grain-free with no refined sugars and nothing artificial. They’re wholesome and delicious. Use the promo code INTENTIONAL and save 15% OFF your first order.